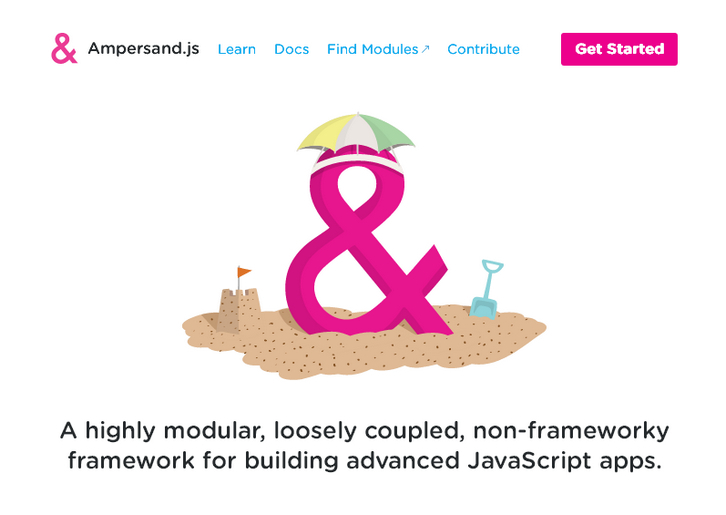 Everything is a CommonJS module. No AMD, UMD, or bundling of any kind is included by default. The clarity, simplicity, and flexibility of CommonJS just won. Clear dependencies, no unnecessary wrapping/indenting, no extra cruft. Just a clearly declared set of dependencies in package.json.